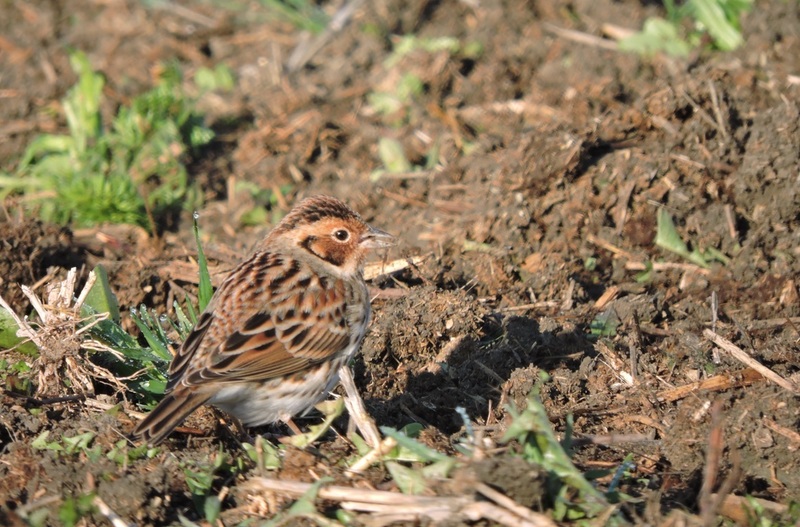 First confirmed record for Romania . 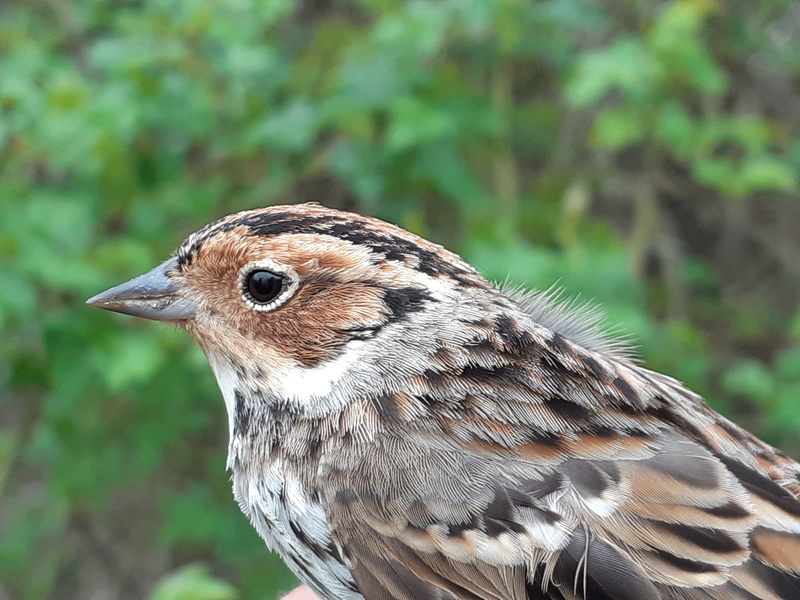 23rd record for Poland (and 4th this autumn). 1 Siekierki, Vistula Spit, Polen. Trapped and ringed, 22nd record for Poland and 3rd in last 3 days!. 1 Krynica Morska, Vistula Spit, Gdańsk Bay, Polen. Still present on 8 November 2015. 3rd for the Faroes if accepted. 2nd for the Faroes . 1 Setúbal, Baixo Alentejo, Portugal. 18th record for Poland and first since 2003. 1 Folgueroles, Barcelona, Catalunya, Spanien. 1 Teguise, Lanzarote, Canary Islands, Spanien. 1 N.P. Cabrera, Balearic Islands, Spanien. 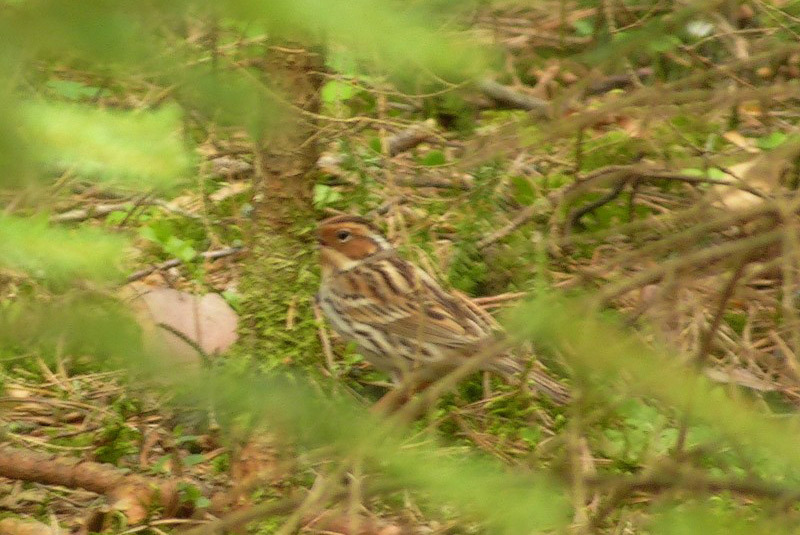 Second bird this month in the area. 36 records accepted by the Spanish RC till 2006..
1 ad. summ. plum., Istmo da Lanzada, O Grove, Galicia, Spanien. 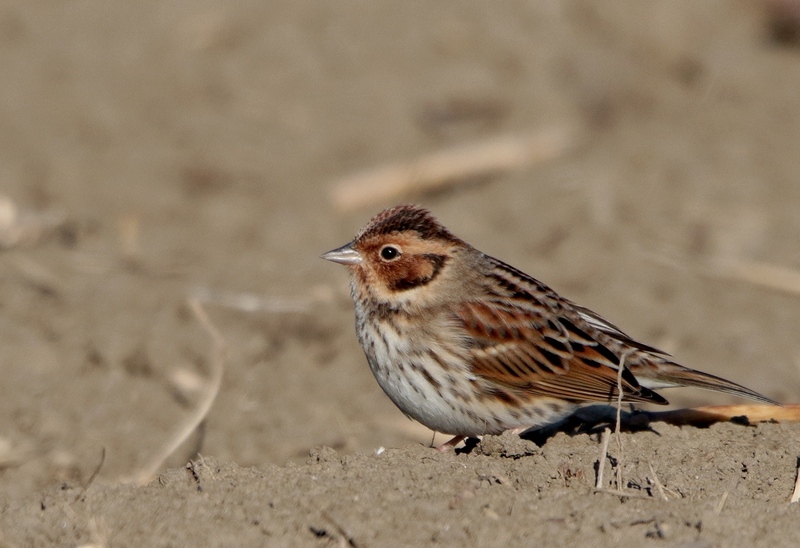 During winter 2008/09 there were up to 5 Emberiza pusilla overwintering in two nearby locations. 36 records accepted by the Spanish RC till 2006..
1st for Serbia. Trapped and ringed. 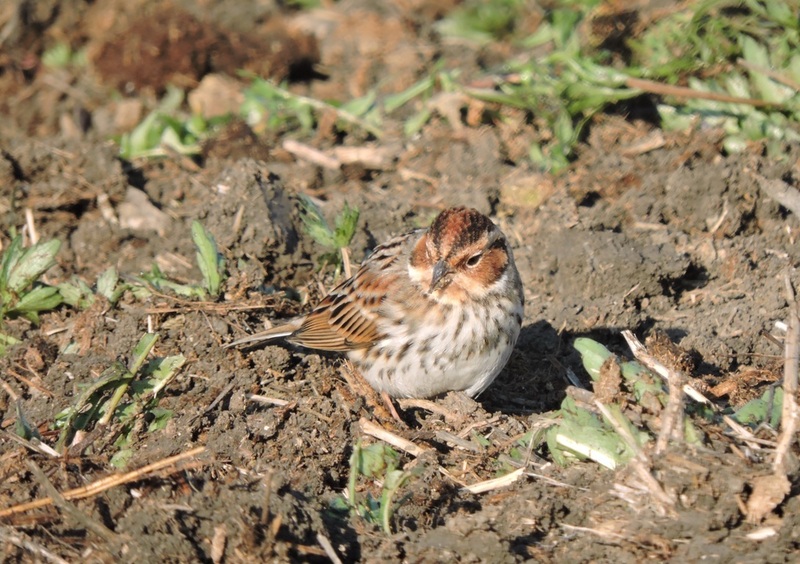 1 male, Zajki, Biebrza Marshes, Polen. shortly present at migration post. 2 Salcidos reedbeds, Baixo Miño wetland, A Guarda, Galicia, Spanien. Still there. 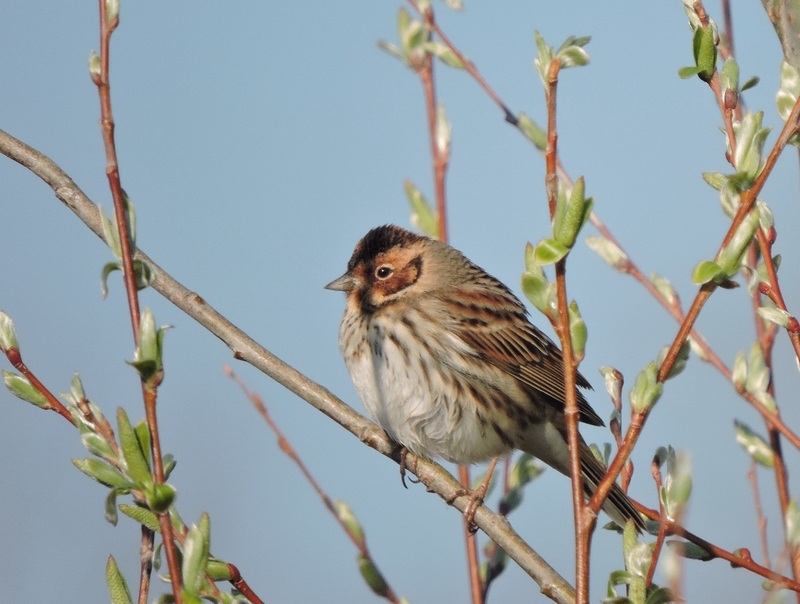 Overwintering birds? 36 records accepted by the Spanish RC till 2006. Overwintering birds? 36 records accepted by the Spanish RC till 2006. 1 Chan de Lores, Meaño, Galicia, Spanien. 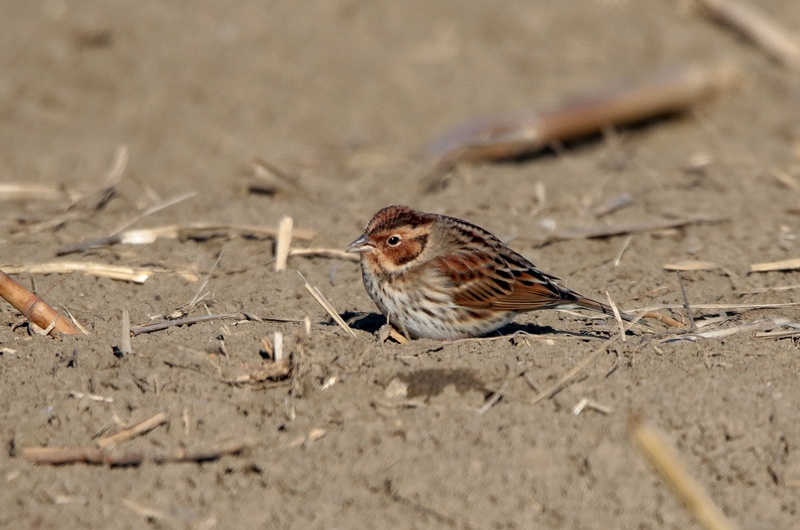 Overwintering bird? 36 records accepted by the Spanish RC till 2006. Also one Kumlien's gull 2CY. 1 at Keranchas and 1 at Runiou. 1 ad, Rotterdam, near EMC, Holland. near the EMC, in the middle of Rotterdam. was found this afternoon near the Erasmus Medical Center.